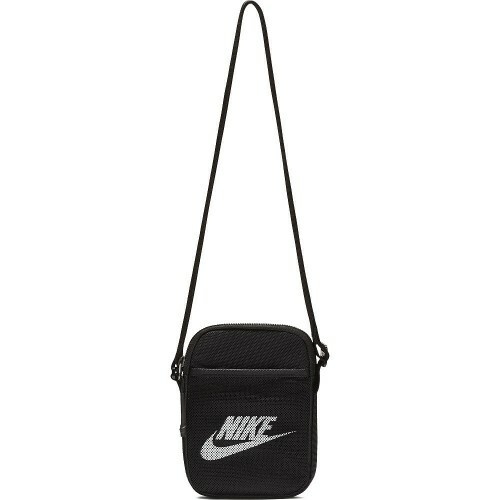 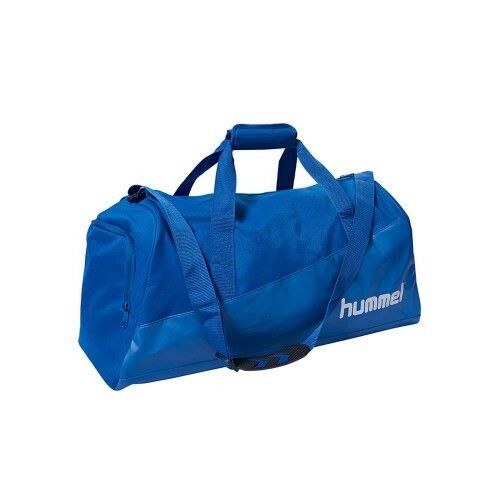 Handball Bags There are 172 products. 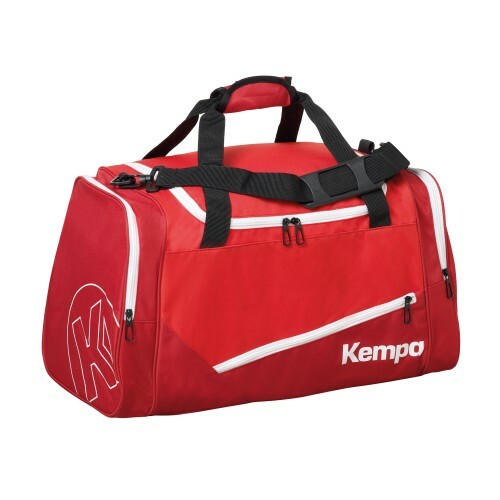 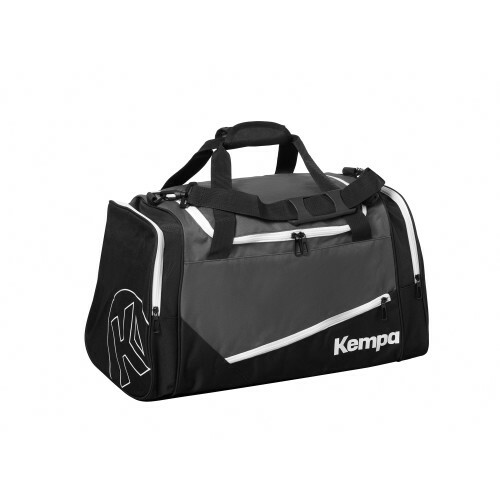 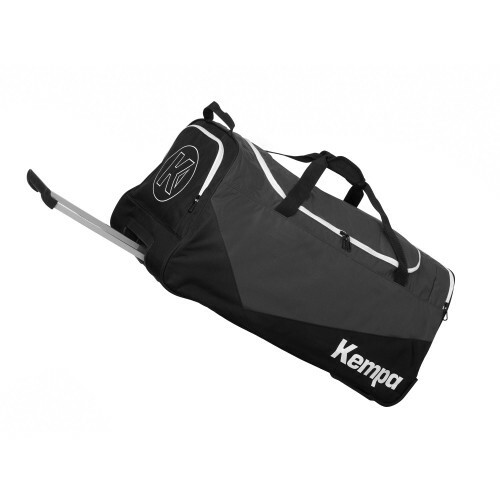 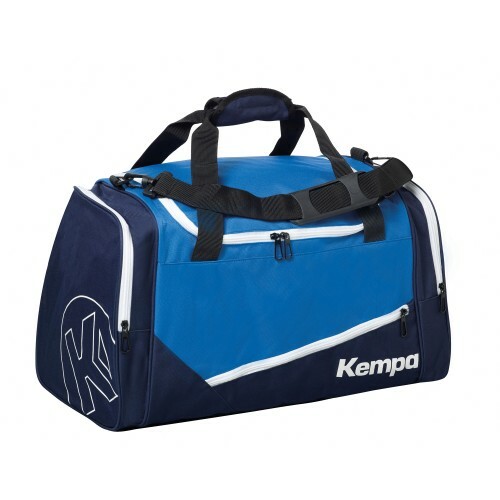 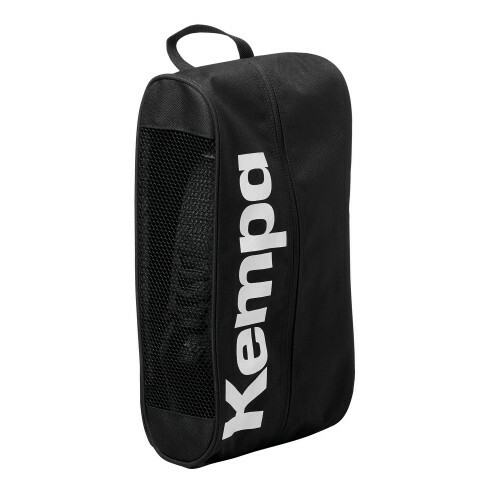 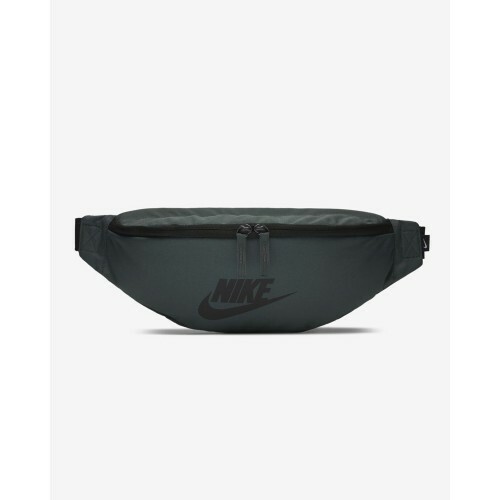 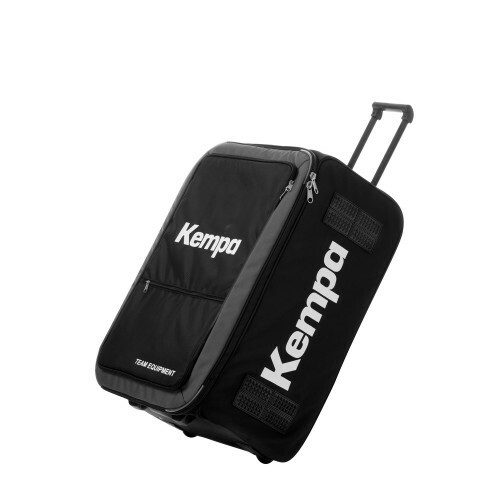 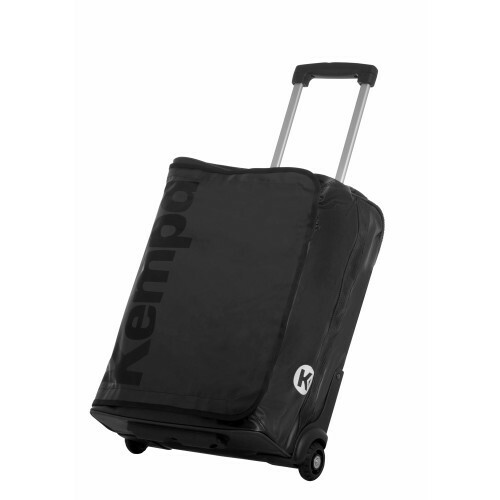 Kempa Handballbags, Handball bags by Kempa, Kempa Handball Bags at HANDBALLcompany.de - your Handball Online Store for Kempa Bags, Kempa Handballbags and Kempa Sportbags. 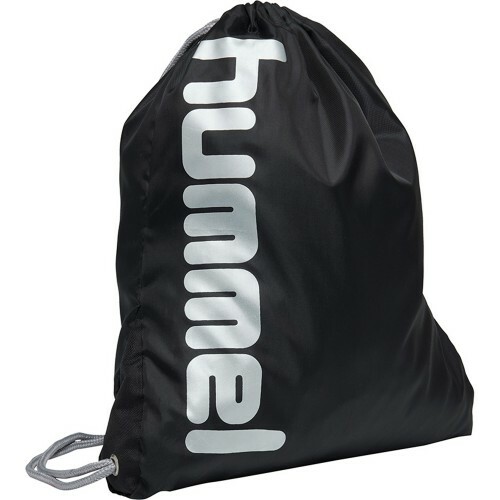 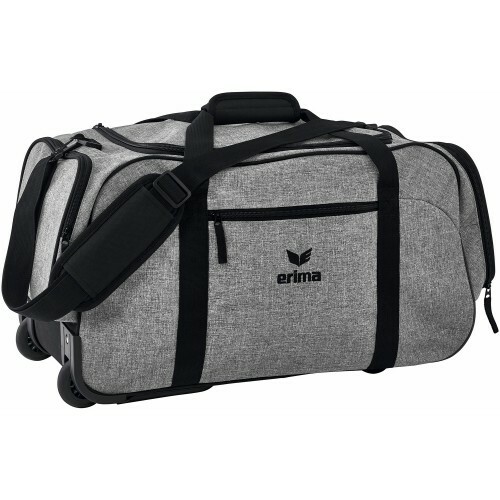 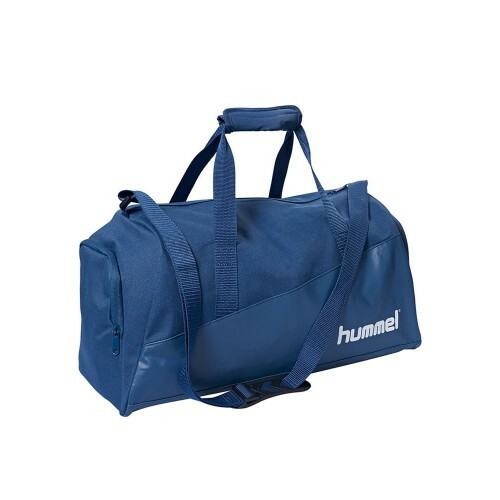 Erima Handballbags, Handball bags by Erima, Erima Handball Bags at HANDBALLcompany.de - your Handball Online Store for Erima Bags, Erima Handballbags and Erima Sportbags.